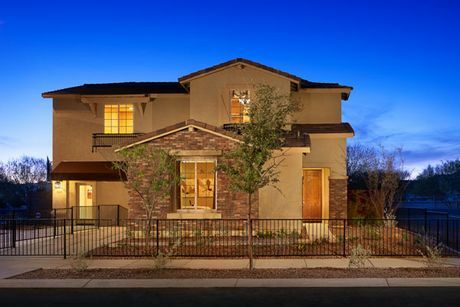 Dallas-based homebuilder Gehan Homes is ready to start construction on scores of homes for its Hacienda at Greer Ranch community in Surprise. Gehan Homes CEO Tim Gehan, who co-owns the company, said he wants to take advantage of a new growth cycle as Surprise’s master-planned communities begin building again, waking up from the recession’s dormant period. The Gehan Homes building plans extend beyond Surprise. The builder is constructing homes in Bridges of Gilbert, Peoria’s Vistancia and Goodyear’s Palm Valley. Model homes should start going up in Vistancia in June or July, with building on all sites starting by the end of the year.